Happy 147th birthday to philosopher André Gide! A few years later while traversing through Africa at the age of twenty-three, he came to terms with the fact that he was homosexual. Though he later married a female cousin, his marriage was never consummated. He became mayor of a commune in Normandy in 1896 and founded a literary magazine, The French Review, years later. A scandalous affair eventually came to light when André took on a lover, Marc, whom was only fifteen at the time. His wife, livid with the news of the two fleeing to London, took a flame to all of his letters, torching the words André held dear. Though André Gide was a French writer, he was able to have many of his works translated to English by a long-time friend. Other writers became quite inspired by his writing, including Jean-Paul Sartre. There were, however, those who were not fond of his work. When it came to his public support of homosexuality, many criticized his views. Though in love and living with Marc, André explored a brief sexual relationship with a woman he had known for many years, Elisabeth. Together they had a daughter, Catherine, much to the turmoil of Marc. Still, this female encounter didn’t create a permanent rift between André and Marc as they later took a yearlong travel through Africa. While there, André kept a journal on France’s involvement in the Congo, critiquing their exploitation of the land’s natural resources. 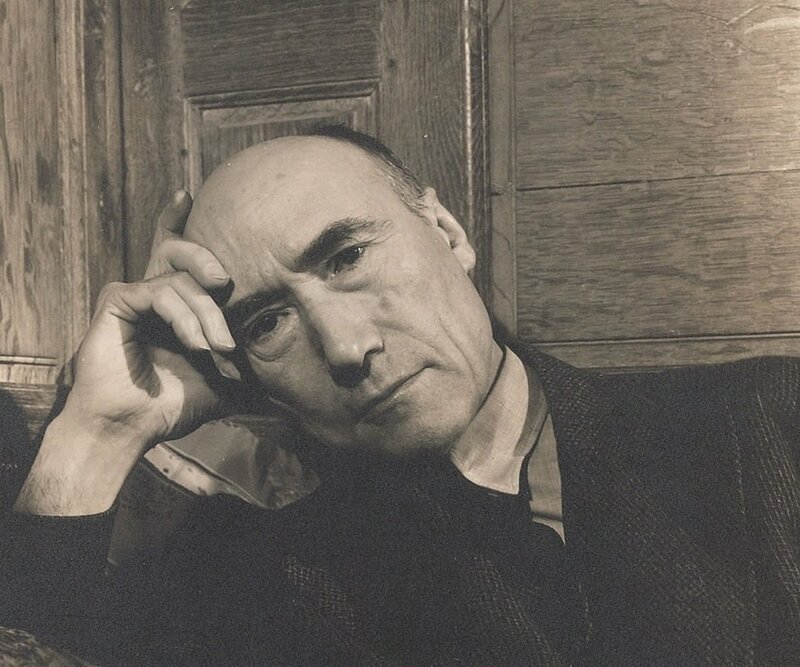 André Gide produced many essays and novels that are still highly regarded today. Aside from his first published piece, other titles include Autumn Leaves, a collection of essays reflecting his personal observations and investigations into the contradiction that resides in humanity regarding moral, political and religious conflicts. André not only delved into the inner workings of humanity, he also took it upon himself to defend pianist Frederic Chopin in his novel Notes on Chopin. Here, André believes the work of this famed musician has been betrayed and largely misinterpreted by the music community. He argues his point through poetic expression and personal journals relating to Chopin and music. Urien’s Voyage holds the spotlight as an allegorical piece written by André Gide. It tells the tale of a man named Urien who voyages to imaginative places. André creates a work filled with symbolism and exposes his own psyche through his words, revealing his gradual abandonment of celibacy and embracement of pleasure and sexual desires. Annotated by Wade Baskin, Urien’s Voyage, though fictional, is a telling and revealing piece into the author. To view or purchase more titles by André Gide, please click here.